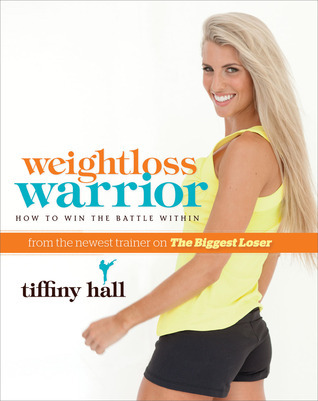 An easy–to–follow guide to long–lasting transformation from the ground up, Weightloss Warrior comes complete with tasty illustrated recipes as well as expert motivational advice and tried–and–tested weight loss strategies. Based around five chapters inspired by the colored belts of Tae kwon do, the book leads readers from white belt to black belt through a process that’s not simply turning over a new leaf but preparing the ground for a new self, planting the seeds of change, nurturing your new focus, and celebrating the growth of a whole new you. This full–color book will entice even reluctant readers to take up the challenge and win the battle within. This Ebook gives you a very insightful look at understanding how nutrition works and Fully explains why certain diets don't work. Includes tips, ideas, and gives detailed guidance on actually using the methods.